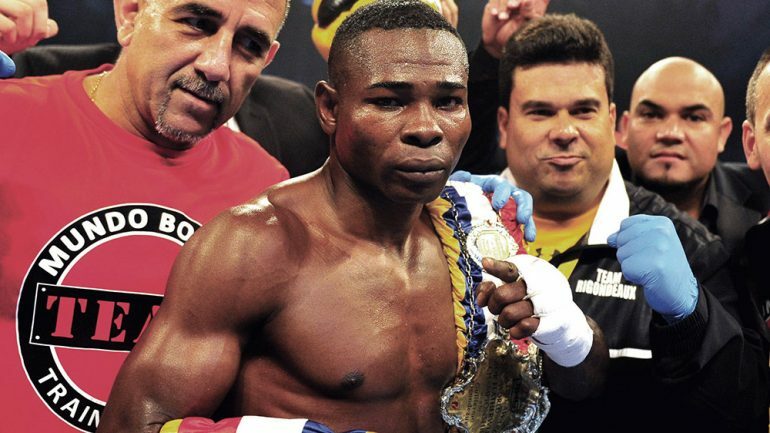 Guillermo Rigondeaux returns to action for the first time since a one-sided stoppage defeat to Vasiliy Lomachenko. 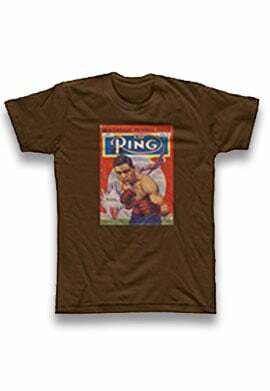 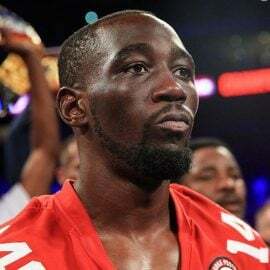 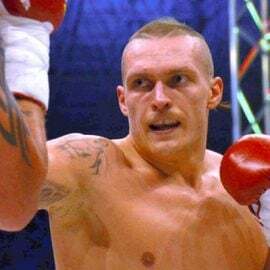 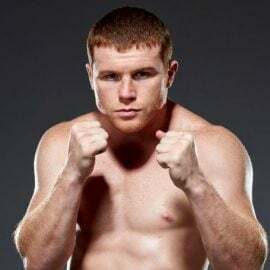 The two-time Olympic gold medalist signed with Al Haymon last month, and he’ll make his debut under the PBC banner on either December 22 or January 13, a source told The Ring. 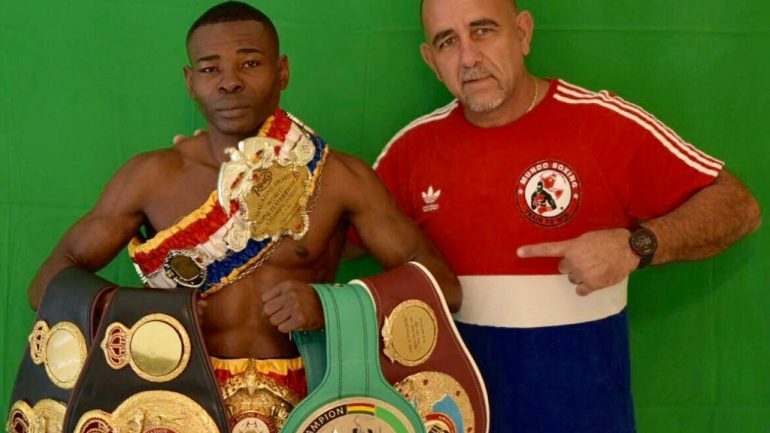 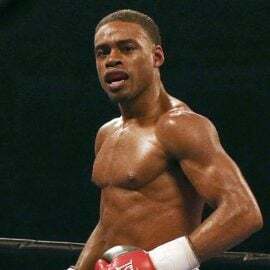 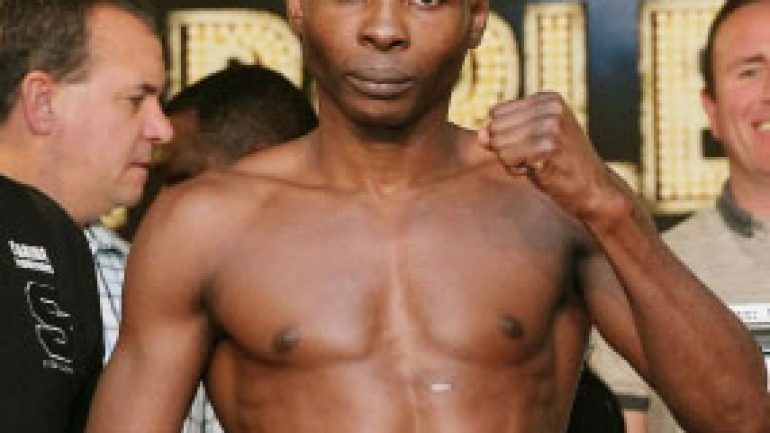 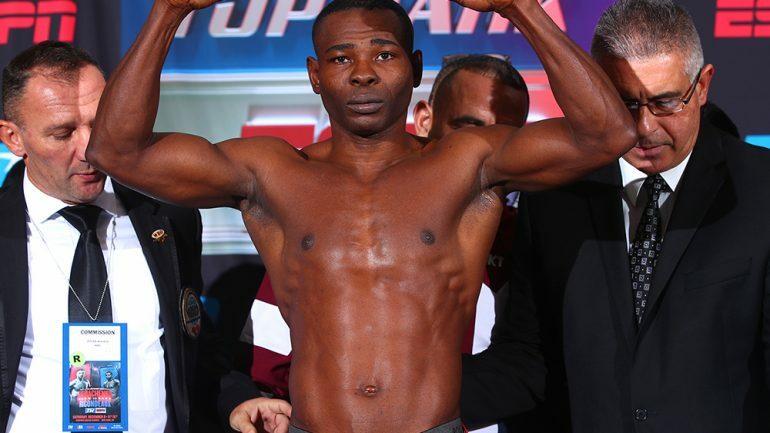 Guillermo Rigondeaux, free and clear from Roc Nation, will resume his career. 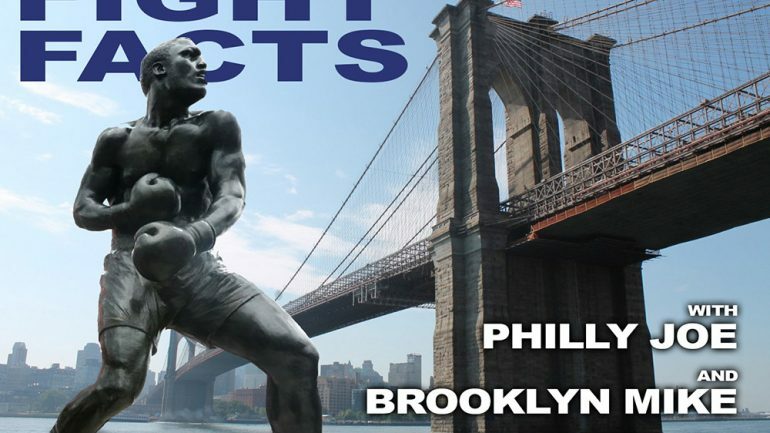 Acclaimed amateur and professional coach looks back on some of the finest fighters he’s worked with during a storied career. 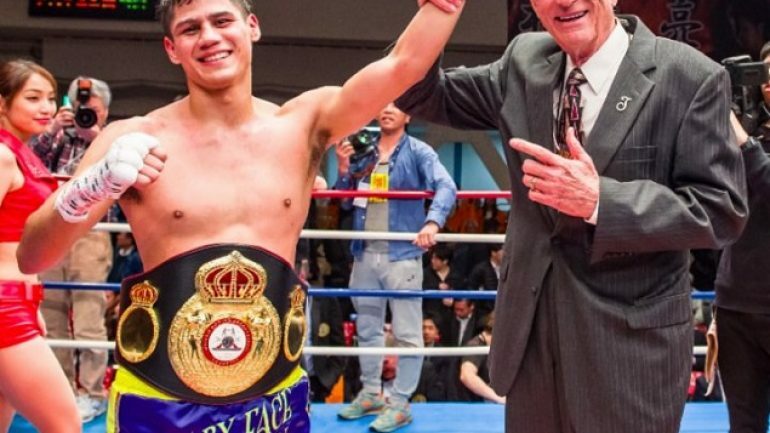 On June 16, WBA junior featherweight titlist Danny Roman will face longtime mandatory challenger Moises Flores, in Frisco, Texas, on Showtime. 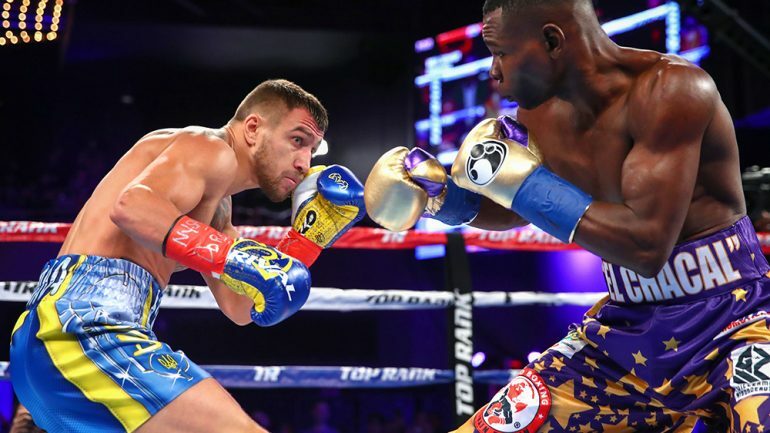 Guillermo Rigondeaux was stripped of his 122-pound title, even though his loss to Vasyl Lomachenko took place two weight classes above. 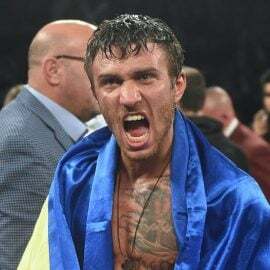 Massive congratulations to Vasyl “Hi-Tech“ Lomachenko who has been named THE RING Magazine Fighter of the Year for 2017. 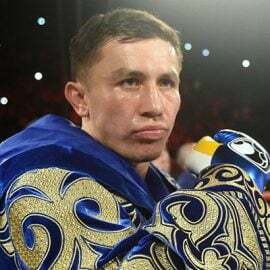 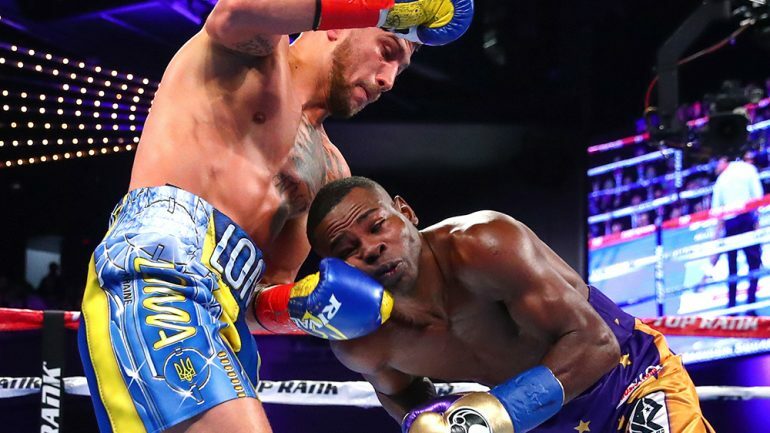 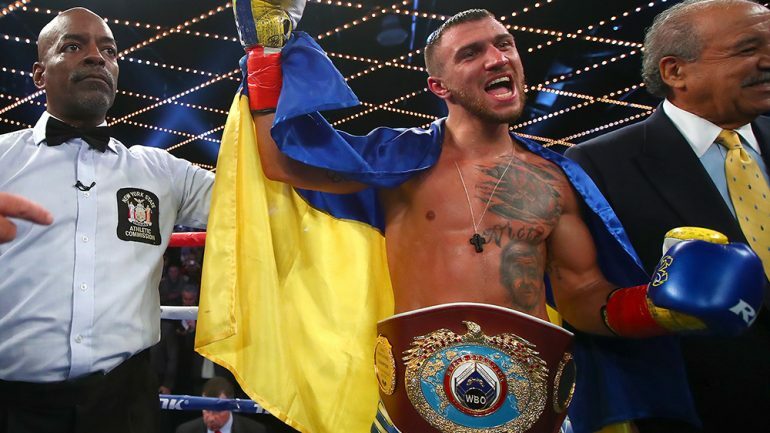 Fans wonder what’s next for the marvelous Vasyl Lomachenko, the vanquished Guillermo Rigondeaux, and the rest of the 130-pound division in this week’s mailbag.